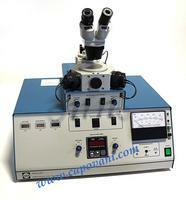 To obtain the detailed list of accessories that will come with the tool, contact one of our engineers, please. 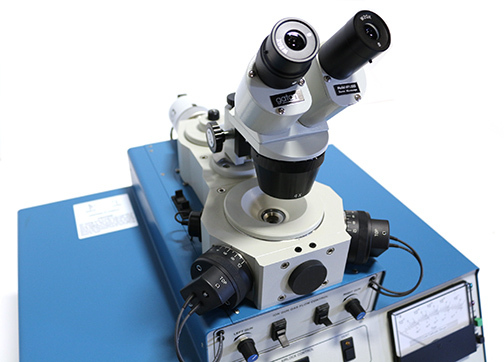 This system is a completely self-contained, compact, bench-top precision ion polishing system designed to produce high quality TEM specimens having exceptionally large, clean, electron transparent areas. 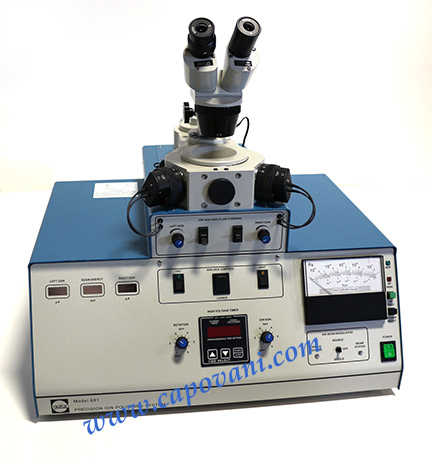 Ion polishing is done by two variable angle, miniature Penning ion guns. 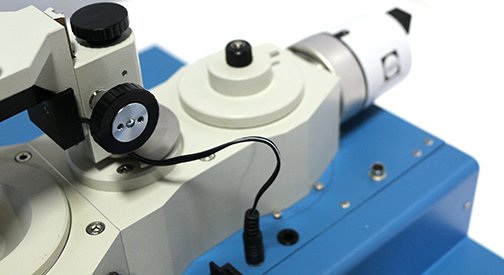 The operating angle of each gun(± 10°) is independent of one another and both have the ability to accurately center the beam onto the specimen at any angle within this range. 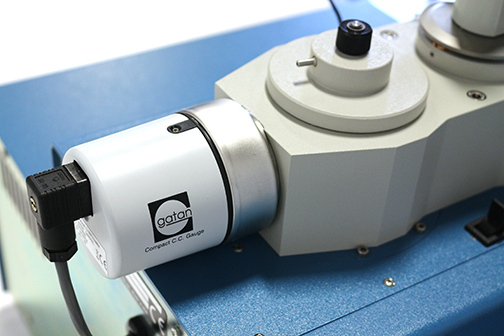 The Penning guns incorporate powerful rare earth magnets and are capable of very high thinning rates. 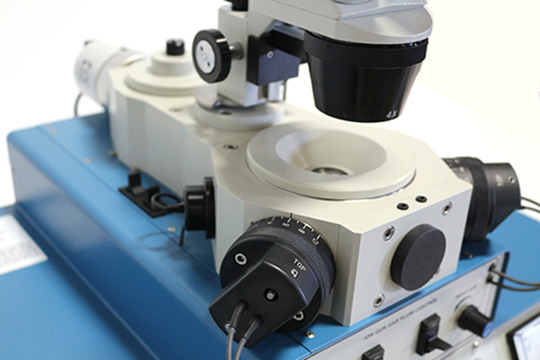 This makes it possible to thin specimens at very low angles in a reasonably short time. Each gun is mounted in a universal joint so that x and z alignment drives can be used to center the beams on the specimen. 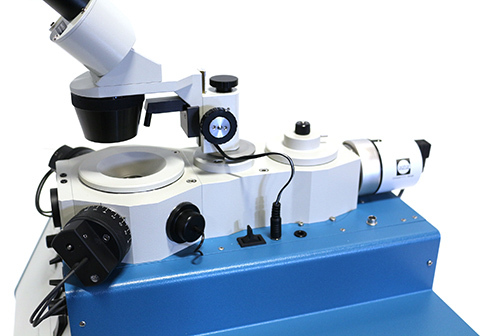 An optical microscope may also be used to inspect the specimen in its working position at any time during the thinning process, and also to achieve very precise control over the final stage of specimen thinning. 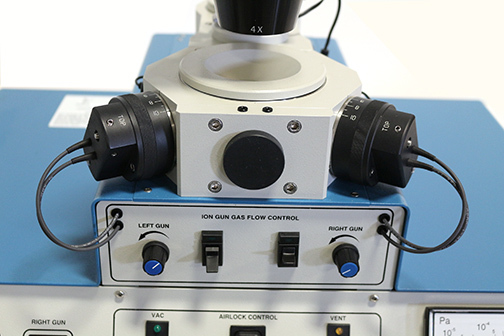 Careful design of the gun's ion optics has virtually eliminated cathode aperture erosion and as a result gun maintenance is rarely required and specimen contamination from the ion gun is minimal. 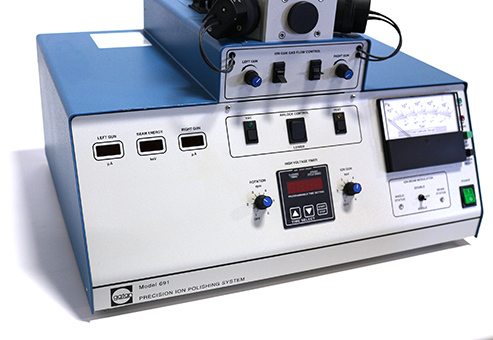 Specimen contamination is also reduced by using an oil free vacuum system which is completely contained within the bench top unit and by using the Gatan single-sided specimen post which eliminates transfer of material onto the specimen by secondary sputtering from the specimen platform. 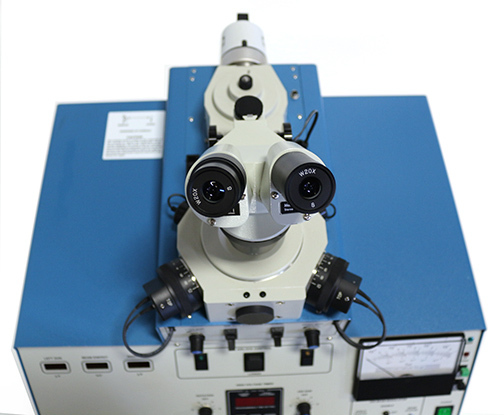 The single-sided specimen post also provides excellent thermal contact with the specimen and prevents specimens from being overheated by the ion beam. 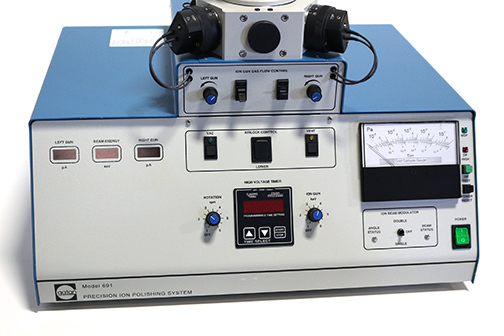 The specimen post further has the advantage that it allows the specimen to have an unobstructed view of the ion beam and thus ion polishing can be performed at angles approaching 0°. 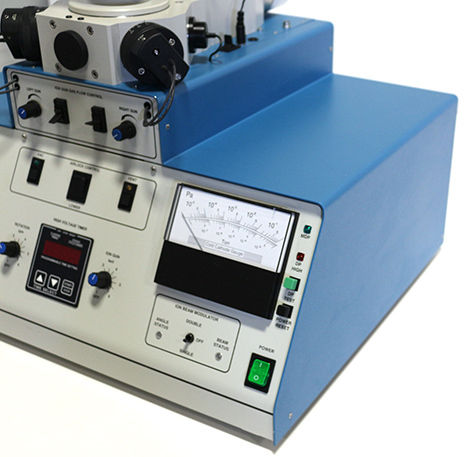 Vacuum gauge: Penning type for main chamber. Solid-state for backing pump.